Spark Hire continuously works to enhance its video interviewing solutions to better serve their customers. With the implementation of analytics into its platform, Spark Hire provides customers the ability to ensure that they are utilizing the full capabilities of video interviewing and achieving successful results. 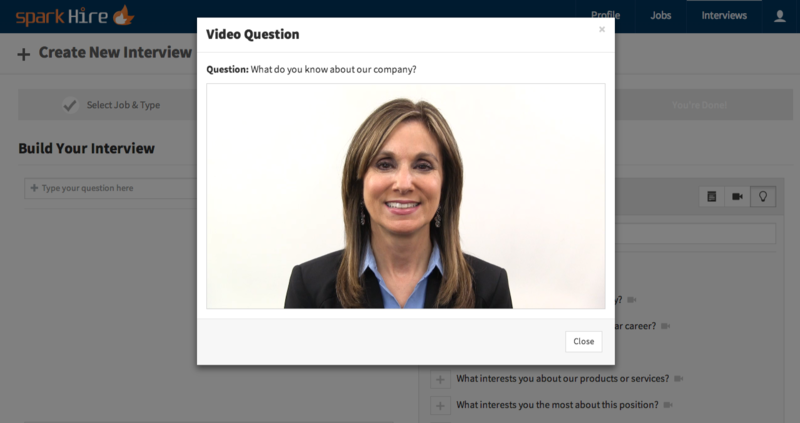 With analytics, Spark Hire customers can now closely monitor their video interviewing strategies for efficiency. Customers are given information on the total interview invitations they have sent and those that have been completed. An interview conversion rate is also available as well as a cumulative graph over time. 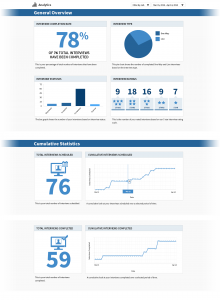 Spark Hire’s analytics won’t overwhelm companies with a complex layout, rather, they will be treated to a simple presentation of all of their interviews. 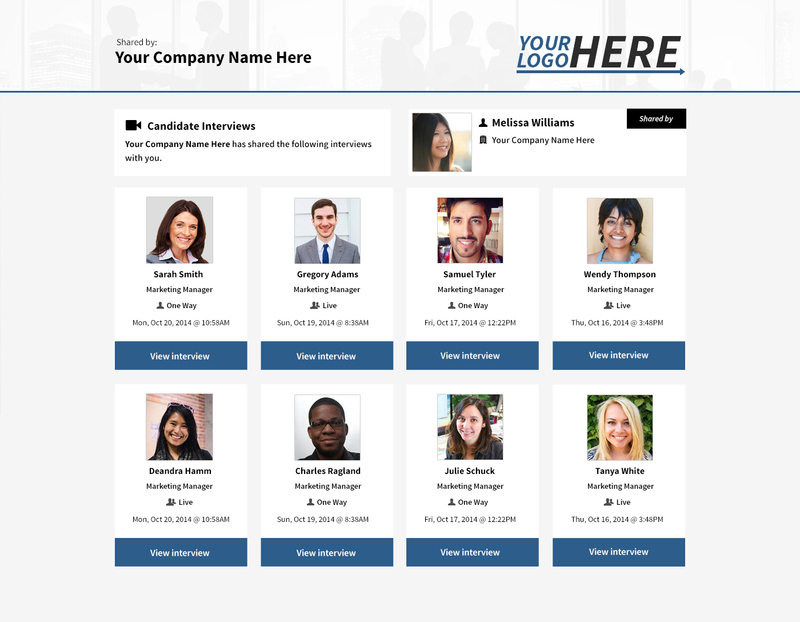 Interviews can be sorted by job and/or a custom date range for viewing. 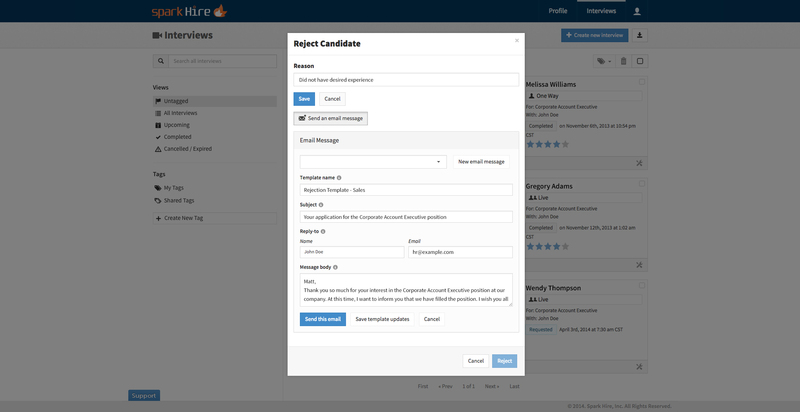 This new feature release is version 1 of analytics on Spark Hire. Customers can expect many updates in the near future that will provide even more insight into their usage of Spark Hire. 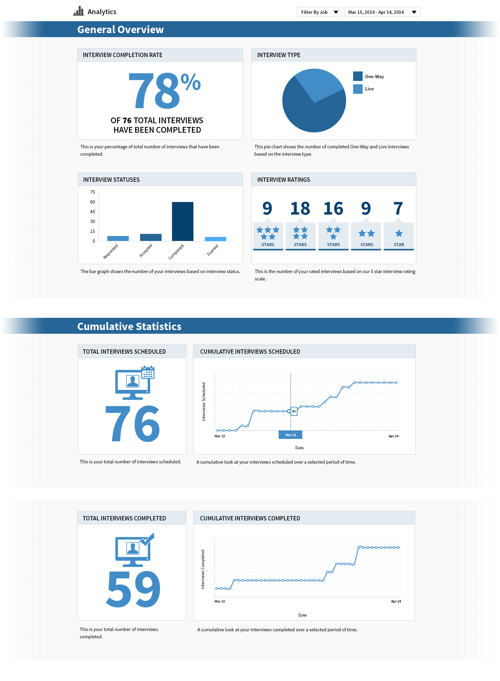 Contact our Customer Success Team for any assistance with our analytics feature. 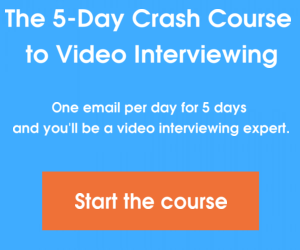 Track the success of your video interviewing strategies with analytics. 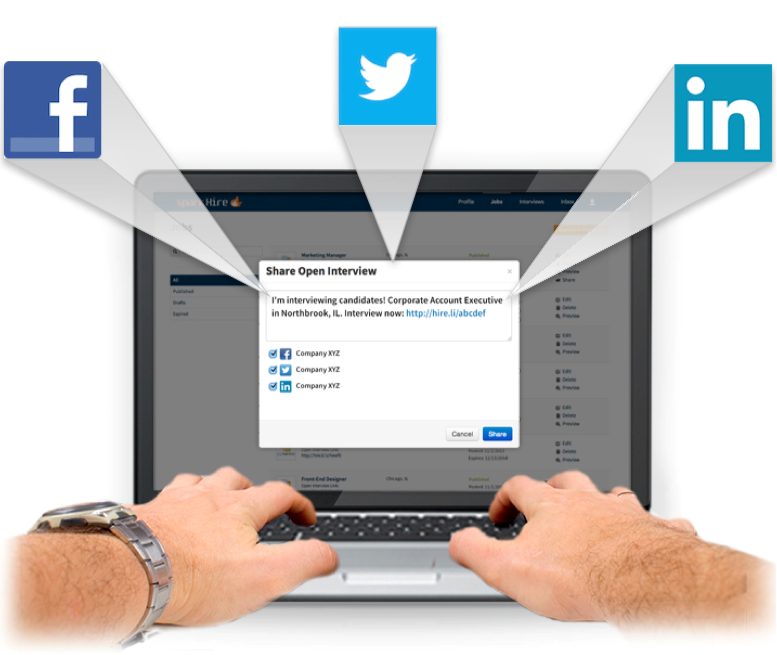 This feature provides you with an interview conversion rate which will help you ensure that you are utilizing the full capabilities of the Spark Hire platform. Additionally, with Spark Hire’s analytics feature you can calculate ROI and experience simplified and organized talent pool management. This feature is available for Silver and Gold accounts.